Woocommerce Alternatives for WP - Are they truly worth it? 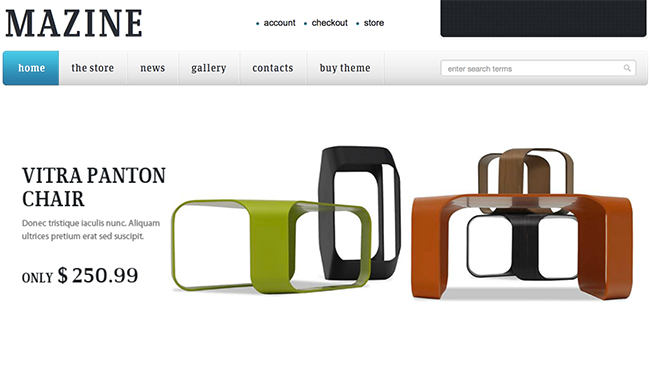 We have tested Mazine, the most popular WP e-commerce theme on themeforest. Asking yourself how can such a weird limitation exist? Same here! If you need support, this plugin alone will cost you $19 a month. Or you can go for the full WPMU suite for $40 a month including support for all their plugins. If it’s not that important to you, cancel the subscription and keep the code. You won’t be able to apply future updates, though. 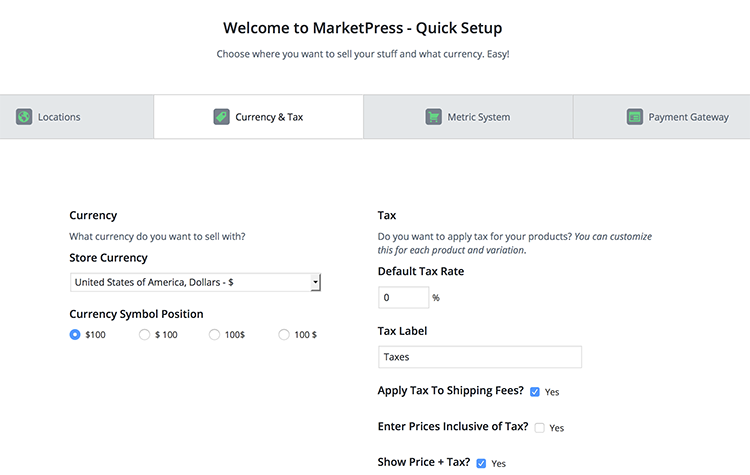 We should mention right from the start that Marketpress doesn’t offer any extensions or custom themes. They claim that the plugin has it all. Does it now? Let’s break it down and see for ourselves! 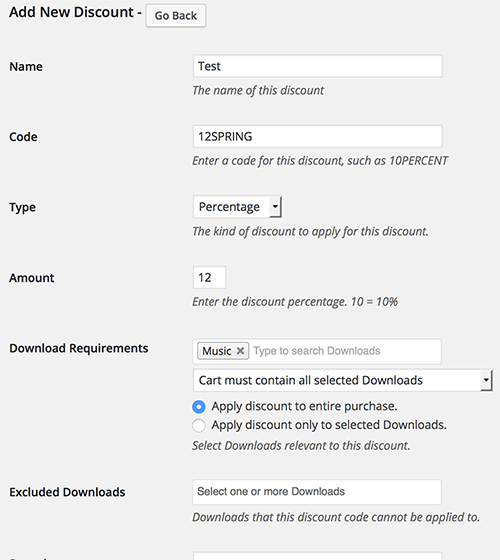 even though the claim is that you don’t need add-ons, the store has two default ones for coupons and PDF invoicing. After all these years, they still consider that product filters aren’t worth the extra effort. I beg to differ! I don’t know how many of you know the story between WooThemes and Jigowatt. 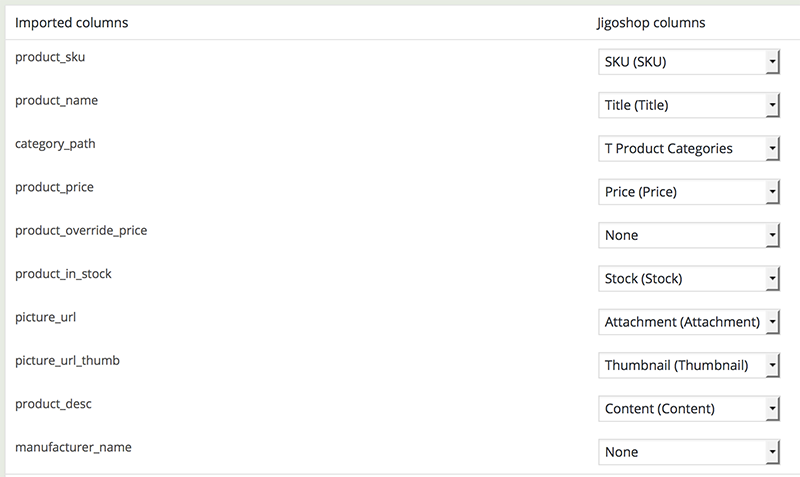 Back in 2011, the Jigowatt e-commerce plugin called, you guessed it, Jigoshop started getting traction among WordPress users. 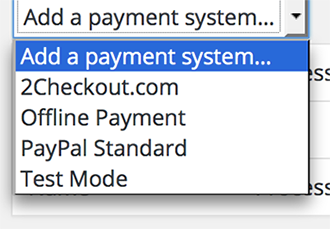 WooThemes was struggling to develop their e-commerce plugin. They didn’t manage to do an exceptional job so they hired the two primary developers from Jigowatt. They also tried to buy Jigoshop, but they were turned down. So they decided to fork the Jigoshop open-source code. Forking means they copied the code entirely and started developing on that base. Apart from the story, there is still a good plugin to be analyzed. Here we go! We can’t argue that using Woocommerce could hurt your pockets if you need a lot of premium extensions. These are expensive, but they are doing their job properly. 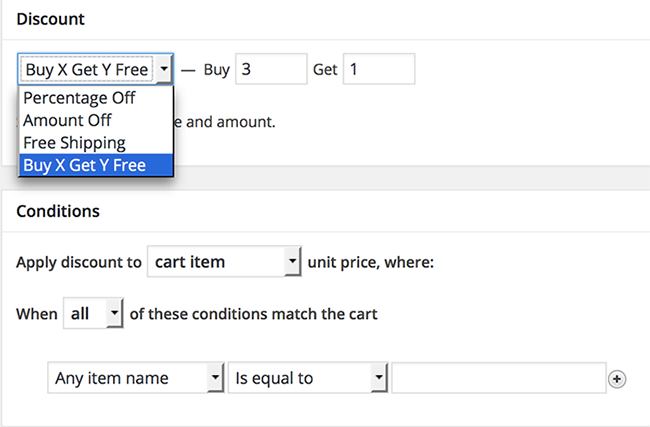 Jigoshop offers a suite of extensions that are a little bit cheaper than the Woocommerce ones. 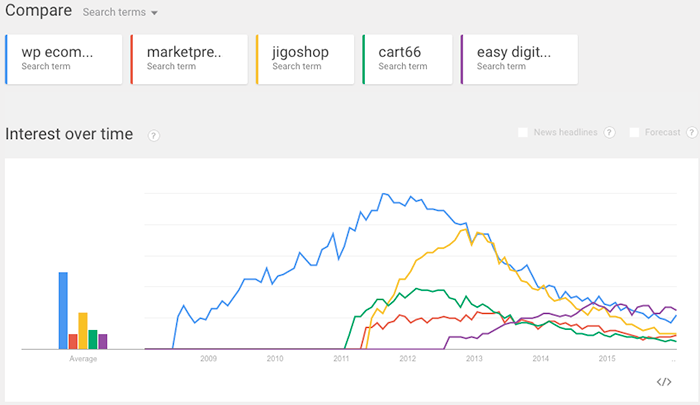 But, Jigoshop doesn’t have all the free extensions Woocommerce has. 61 vs. 1000+ free plugins on wordpress.org. The community has stepped up for Woo in this case. We can’t make this decision for you. The differences are hairline small. 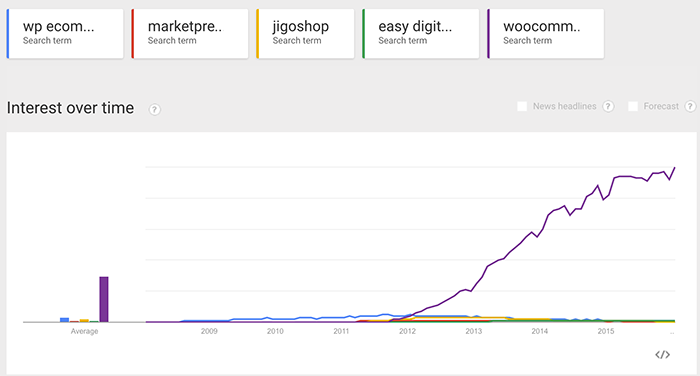 If you narrowed it down to Jigoshop and Woocommerce, you would have to go with what your gut tells you in this case. There is a full API specification on their website that is open to the public. It includes the specifications regarding filters and hooks, template files, all the Shopp functions, etc. They are useful, but you need sales not pretty graphs! Right? 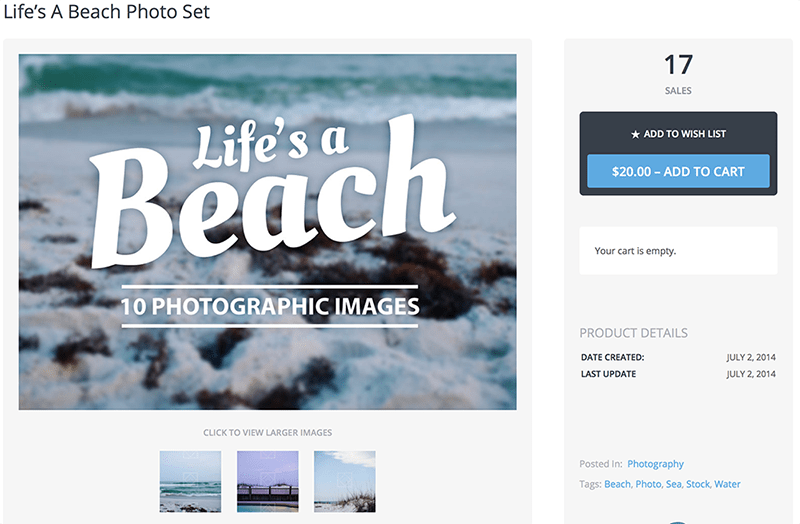 The Shopp doesn’t use the WordPress Media Library for product images. We didn’t even try to fix the issue shown below because we think it’s a mistake not using the WordPress way of adding media. 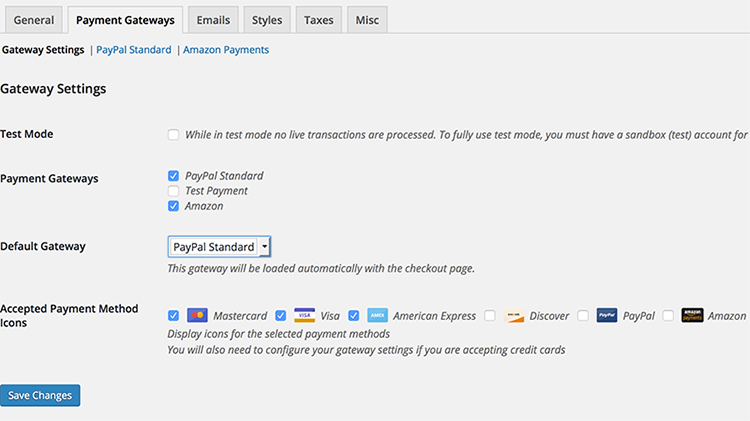 The Shopp Plugin store is listing 59 items, most of them to be used for shipping and payment integrations. Also, 6 of these are support related (plugin installing, support credits, etc.). So not all of them are extensions. Cart 66 Lite and Pro versions are conventional eCommerce plugins for WordPress. 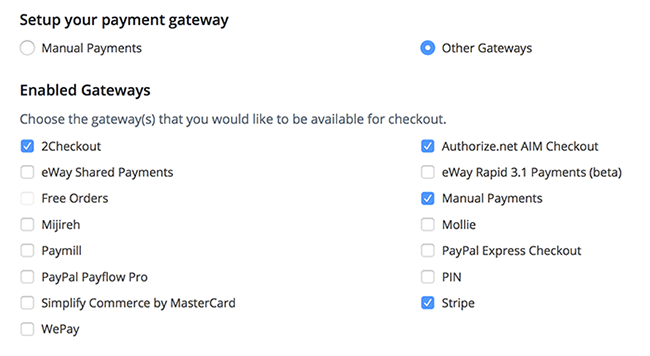 Cart 66 Cloud is their way of securing your checkout process. The price for the Cloud option is $95 per year. 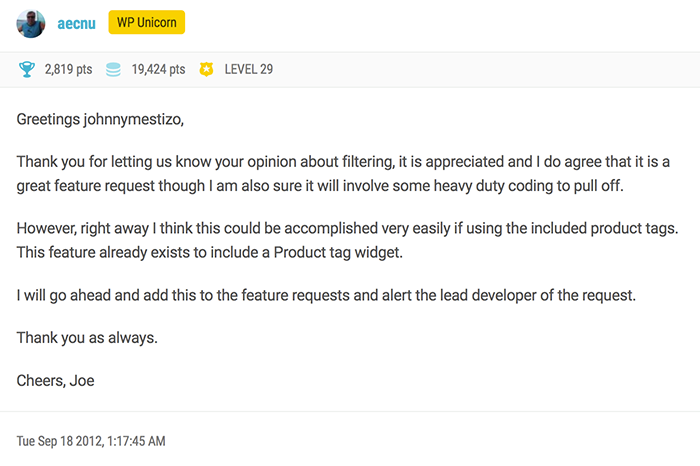 Let’s carry on with the review of the actual eCommerce plugin. First of all, we should mention that it was a real challenge to find the products on our site after we added them from the Cart66 admin. Asking yourself why? Because they can only be added through shortcodes on pages and posts. So the process of adding products involves two steps: creating the actual product and adding it to a WordPress page. 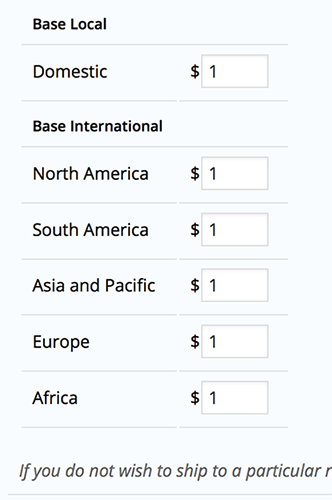 There are no categories on Cart66 because you will have to use the WordPress ones. It’s the same thing with product images. Cart66 could be useful if you are desperate about PCI compliance and you don’t have too many goods to offer. 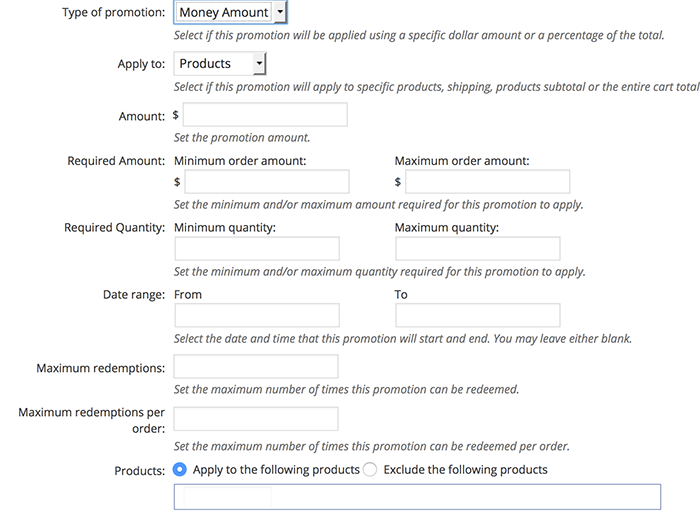 Managing more than 100 products with this eCommerce plugin will be a massive headache. You have to pay for both the Pro version and for the cloud service to be able to offer the full Cart 66 functionality. We have tested Squarecode. It’s not just a theme, but a marketplace. At least, they state it as such on themeforest. Squarecode and all the Easy Digital Downloads themes are spotless and easy to use. Just have a look at this product page and you will start to feel my excitement, too. It is simple, usable, beautiful. Right from the start you can use PayPal and Amazon Payments. 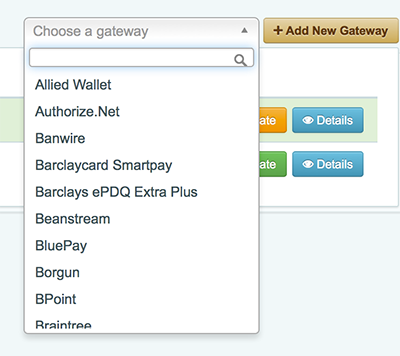 You can also configure conditional payment gateways for each product. The extension that allows you to do this costs $29 for a single-site license. 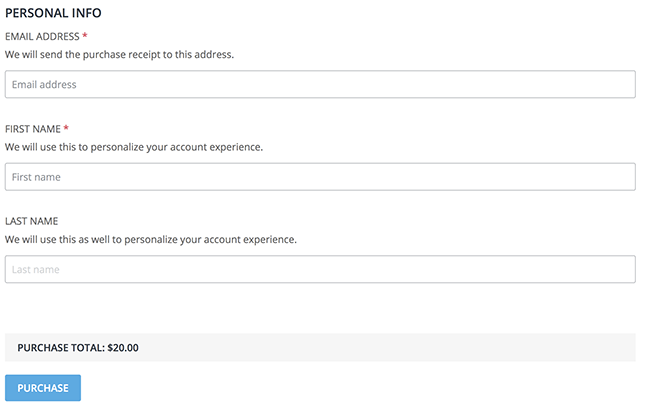 You have the ability to sell subscriptions with a paid add-on. It’s not very cheap (prices starting from $83), but it could become very useful for your business. We have to say that the only thing we honestly don’t like about Easy Digital Downloads is their name 🙂 Everything else is close to spectacular. I hope they will get into the physical goods business. They could be a strong competitor to Woocommerce. All the plugins we looked at in this article have good parts and bad parts. It’s important that you pick the one that is best suited for your business. Or, if you don’t mind the monthly costs you could try a solution like Shopify.